Find out what has made our jewelry website program the most popular of its kind. 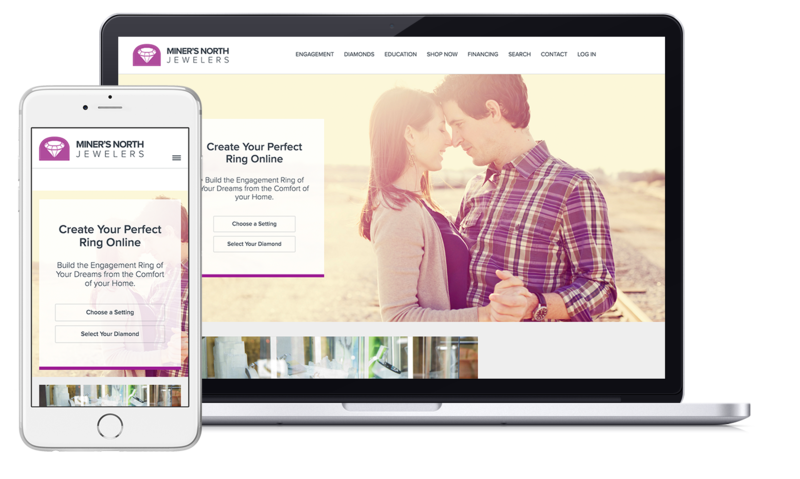 Custom-built, 6th generation, jewelry website platform made for retail jewelers. Sold exclusively by Punchmark. 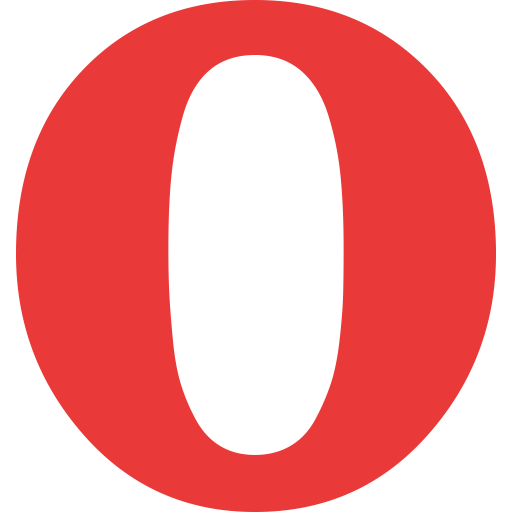 Every page on your website is another opportunity for your customers to learn about who you are and what you do that makes you unique. With our advanced page editor, you can easily create pages about your services, products, history, staff, community, or more technical content like your spin on how the Four Cs of diamonds are worded. The editor is fully responsive, allowing you to be able to make changes from your phone or tablet while on the go. You can also install pre-written content such as our jewelry education section. Make all your pages search-engine-optimized by editing meta information and alt tags, or create administrator accounts for your SEO team to make changes. Ask about Punchmark's SEO plans. Do you have a question? Struggling to edit something? Don't worry, your website is connected live to our customer support representatives for instant feedback. Our support team is available through a chat window to answer any questions you may have about your website, and to lead you through the process until it becomes second nature. Don't feel like making changes yourself? Learn about SiteManager Concierge, where we keep your website up-to-date for you. 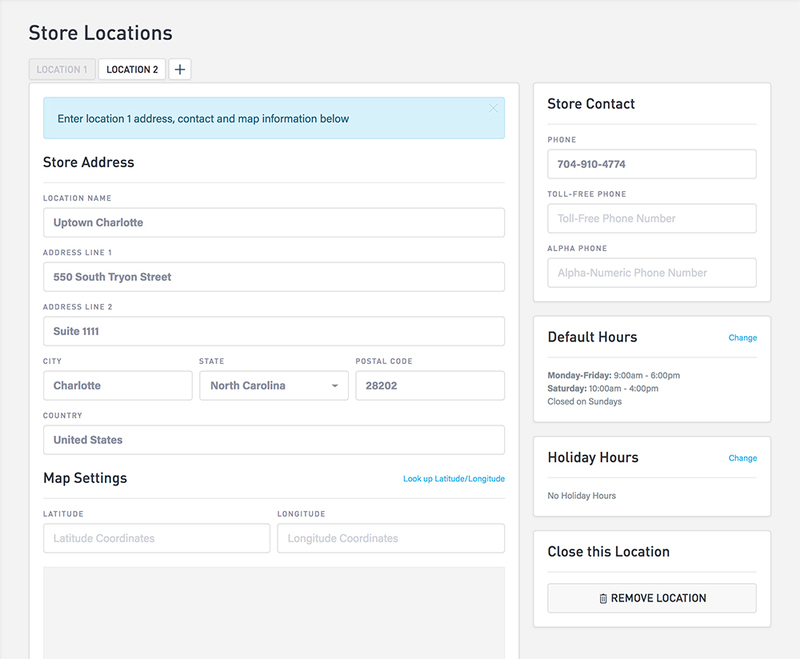 Your store address, phone number and store hours can be updated easily. During the year, you may have special seasonal hours or extended hours during the holidays, or there just may be a change due to inclement weather. Your Locations & Hours page in SiteManager allows you to temporarily override your normal hours at any point, or make permanent changes when needed. 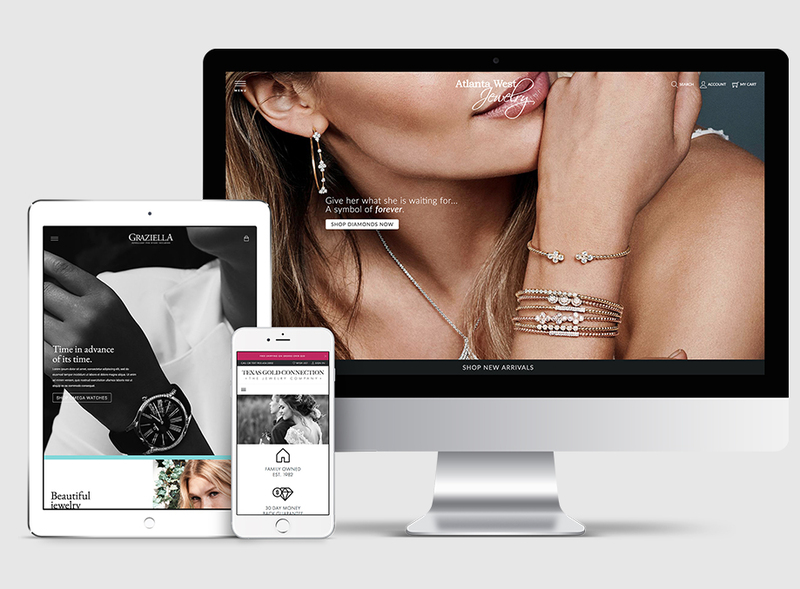 Punchmark's Premium Website Design includes additional design & development hours, including the creation of custom interior landing pages, giving you the best possible look with the most powerful website in the jewelry industry. Every website and new feature we create is designed to function perfectly on all devices. This includes your custom design, all of our jewelry industry add-ons, and even the administration pages in your website's content management system. By using responsive web design for every element, your website will have the perfect balance between form and function. 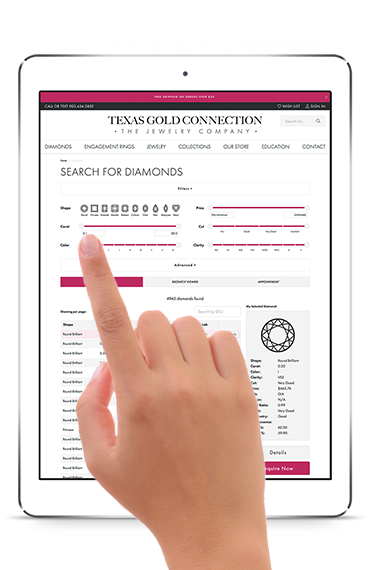 Customers can easily find your jewelry products and diamonds, while you can make changes to your website from your mobile device while on-the-go. 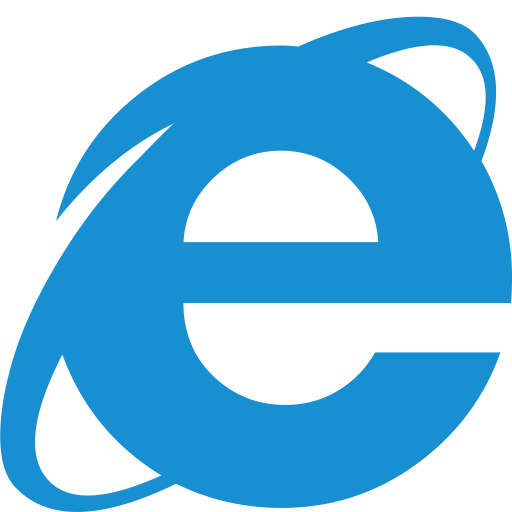 We can even go the extra mile and create global elements and icons that are shown only on certain devices or screen sizes, giving your visitors the most customized browsing experience possible. Keep your homepage fresh with video elements, images, headers, copy, buttons, social network APIs, product feeds, contact forms, and other elements, along with custom animation, and give people something that catches their eye right away. Introducing the most sophisticated slider editing system available. The Premium Homepage Slider has millions of design options and animation settings can help you convey any message to any audience. Add some wow factor to your homepage with much more than just images and text. You can include video elements, video backgrounds, product feeds, social network APIs, contact forms, product search elements, and more–all of which can be animated and saved down as editable HTML. This allows you to communicate your message in the most eye-catching way, while having fantastic SEO on your homepage. 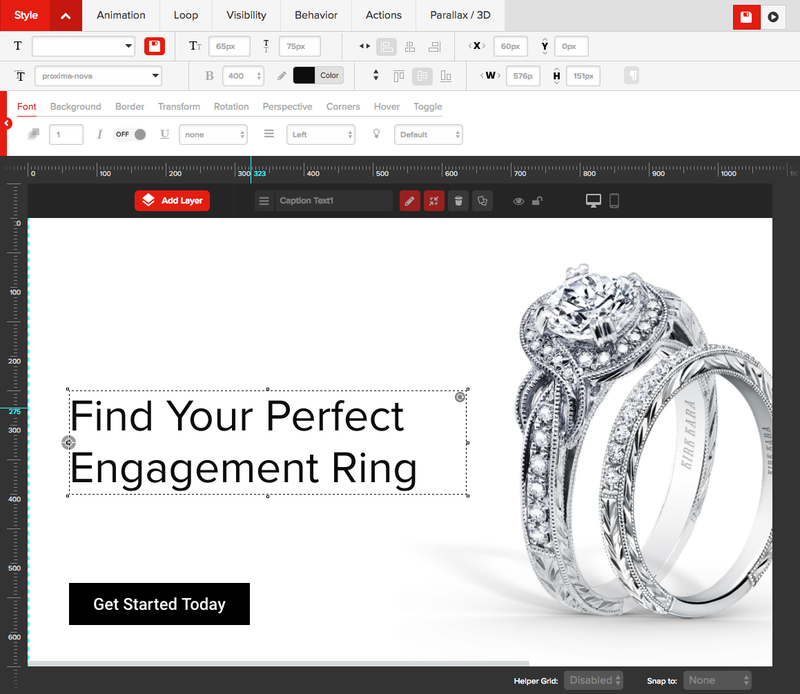 Use our Premium Slide Library or edit every aspect of your slides with the most complete visual editor available. Punchmark's immense library of marketing assets include vendor-supplied banners and seasonal or event-focused marketing to be used throughout your website. 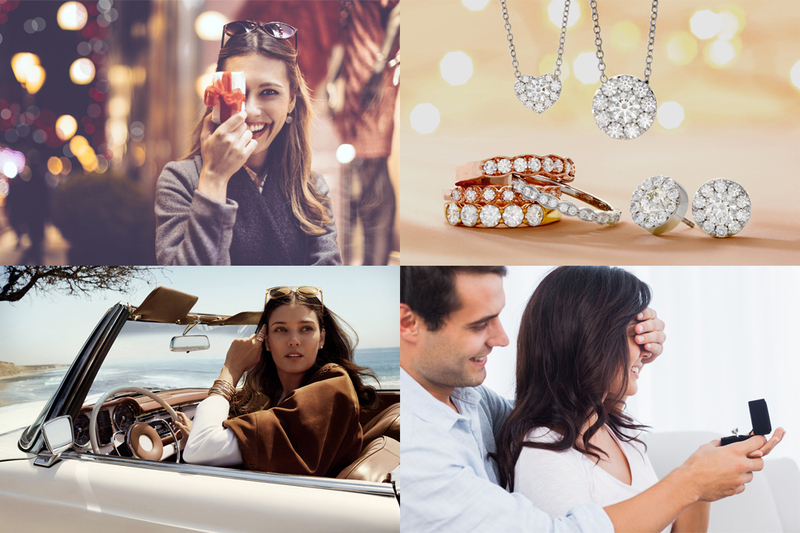 Enhance your communication with some visual ammunition from our marketing image library, which can help you communicate everything from an upcoming jewelry event to just featuring the top jewelry brands you carry. 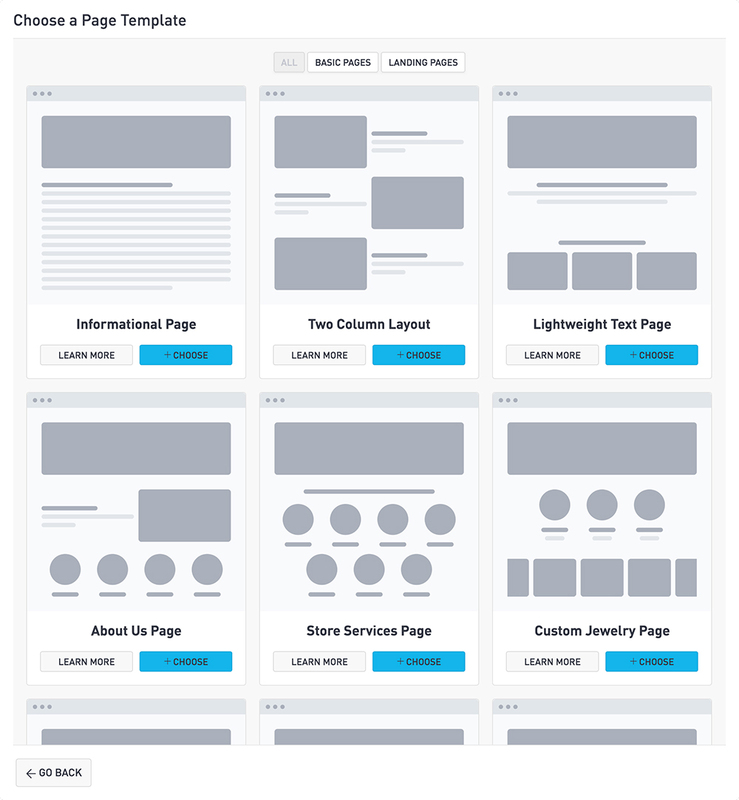 These assets are constantly being rotated to give you an array of images, videos, and concepts that you can use right on your homepage or throughout various areas of your website. Content is everything, and having it all collect in one place is essential to your communication and your overall efficiency. By connecting your website to all your social networks using APIs, you can automate this content and simplify your marketing strategy significantly. Feature the products from your top brands with incredible jewelry photography and accurate product information. Never again will you need to worry about the constant fluctuations in metal prices, discontinued items, or lengthy product descriptions. Your vendors automatically update your website catalog on your behalf using your preset markups. Select from any of our Premium Diamond Vendors and your customers instantly have access to thousands of live diamonds for your catalog. Display a full searchable stockpile of diamonds from multiple vendors with your own markups as if it's your own inventory. Your customers can easily search through your diamond inventory, where each diamond has an array of information for parameters such as shape, weight, color, clarity, measurements, lab report images, table, depth, fluorescence, and more. 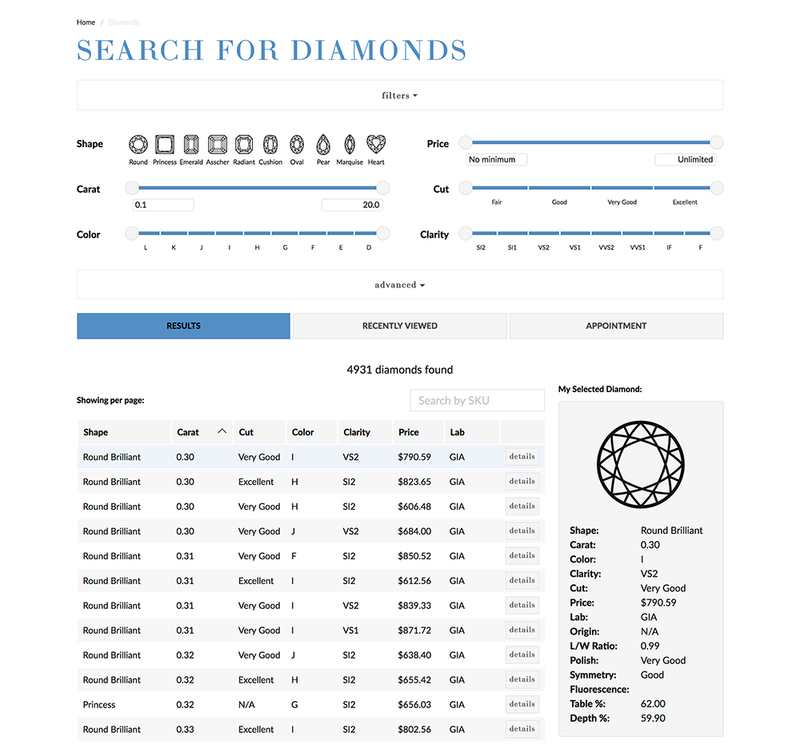 Your diamond search can include inventory from selected diamond suppliers, rapnet's diamond network, or even your own diamonds that you can upload in SiteManager using a spreadsheet. Give your customers the ability to find the setting they're looking for, and match it with a diamond for a complete ring building experience. The Engagement Ring Designer lets your customers browse several setting styles, filtering by diamond shape, metal type, or price range. Diamonds are matched by shape and weight to each specific ring setting, giving them all the tools they need to create the perfect ring from start to finish. Customers are able to choose their ring size and diamond quality, and even include a message to be engraved inside the ring. You can connect your point-of-sale system directly to your website, and have complete confidence in the validity of your online jewelry showcase, knowing that all your items are in stock, and your prices are correct. By configuring a few settings for your selected categories and vendors, you can choose which products reach your website, which is updated every night based on your daily changes in the Edge. You can go about business as usual, knowing that the efforts you put forth in the Edge will be applied toward your website, and that your stock levels, prices, and images are always up-to-date. Your customers who have active repairs can check the status of their repair job from your website. Each response is customized based on the status information posted from your point of sale system. You can decide which Edge cateogories, vendors, or pricing methods will ultimately be featured on your website, and you will have many tools available for managing your products, categories, and vendors, and for generating reports and troubleshooting issues. Punchmark's Custom Jewelry Design Center lets you collaborate with your customers during the jewelry design process, sending text messages and emails throughout every step. Your project timeline shows each milestone as the project progresses, where you can add design "events", such as the sketch, rendering, wax model, finished piece, or just examples for inspiration. Each event can require approval by the customer in order to continue, and you can even accept partial payments or deposits. Once the project is complete, you can coordinate logistics for shipping or have your customer see the finished piece in person. Generate more traffic to your website and increase foot traffic to your store by taking advantage of our SEO services. 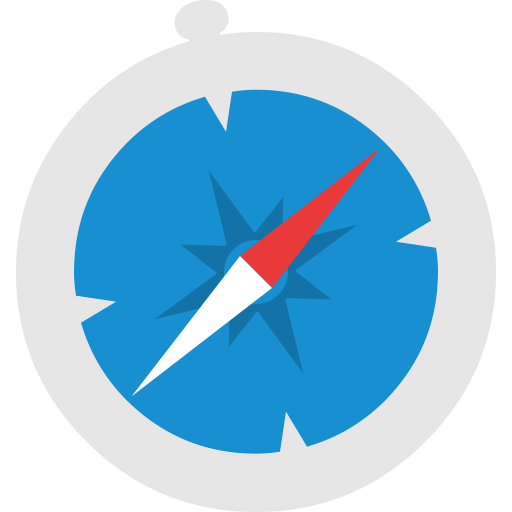 Punchmark's initial SEO Audits and long-term monthly SEO Plans can help you stand out in your market area. 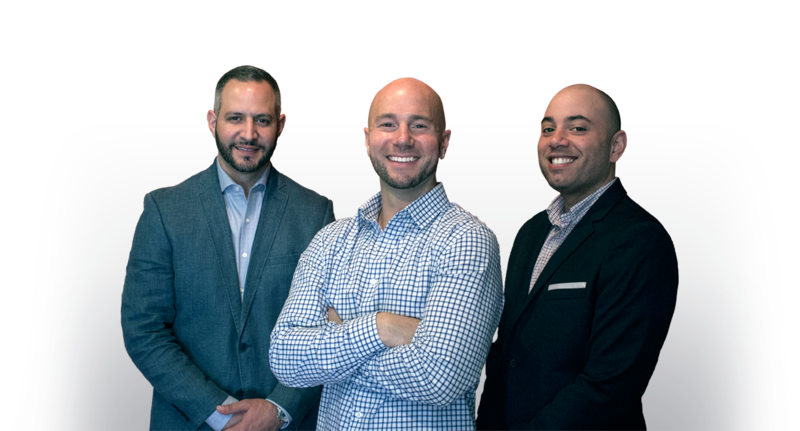 Our SEO experts will analyze the specifics of your market and create a keyword-targeted content strategy, in order to maximize the potential of your website as it evolves. 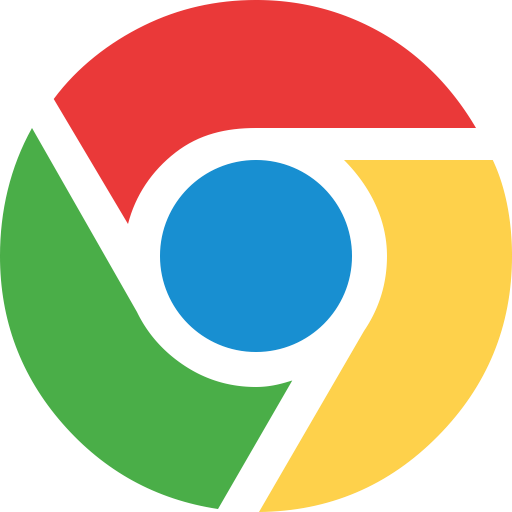 Our development team is constantly pushing the envelope with new features, and our testing process is quite complex before deployment, making sure your website will work for all browsers and operating systems. 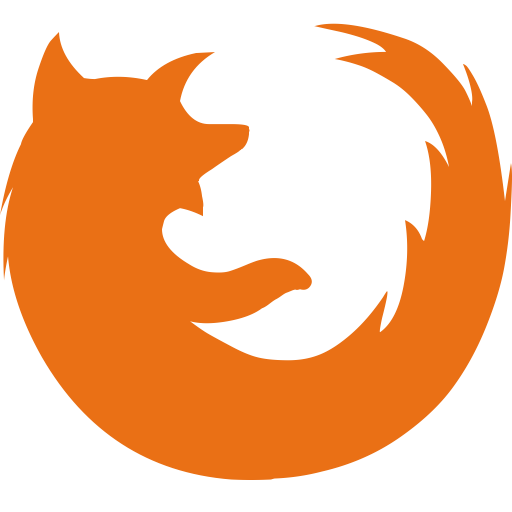 It's tough to find a website company that will automatically service your content on a regular basis and make the occasional updating of code for when browsers change their rules or security policies. That's why we stay up to date on the latest technology so that you never have to think about the technical aspects regarding the question: will my website work when technology changes? Yes. It will. Your customers have expectations for the highest possible level of service, with the most immediate response time possible. Meeting this demand tells your online visitors that you are ready for their business, and that you are advanced enough to keep up with the latest technology. There are many times when the only thing that stops a potential customer from making a purchase is that one unique question that isn't answered on your website. Being there when they ask is critical in converting this visitor into a sale, and having them come back to your store as a customer in the future. Punchmark utilizes the following codebase for every jewelry website we build. Our development team stays on top of the latest stable versions so that you never have to worry about whether your website's codebase will be up-to-date. 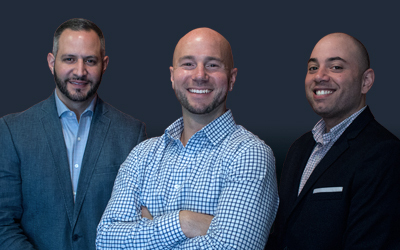 Punchmark's IT team is constantly expanding the server infrastructure to handle continuous growth, while maintaining server firewalls and installing new security patches whenever they become available.